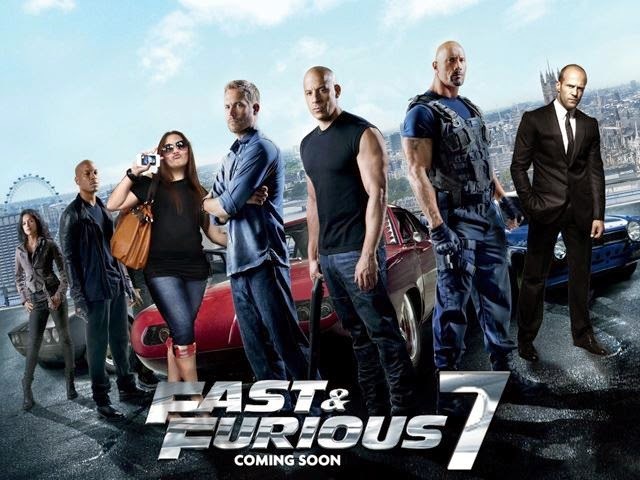 Some time ago the Universal Pictures officially released the premiere trailer of the latest sequel of Fast & Furious or Fast & Furious 7 (FF7) which lasted two and a half minutes. Although still the opener footage, it has seen the cars that will be appeared in this street racing movie. 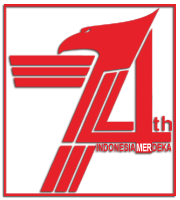 Since the first sequel of The Fast & Furious which released in 2001, until the 6th sequel, in Fast & Furious 6 which aired in 2013, the film is still presenting exotic cars of various brands, starting from the American muscle cars, Japanese cars until European sports cars. 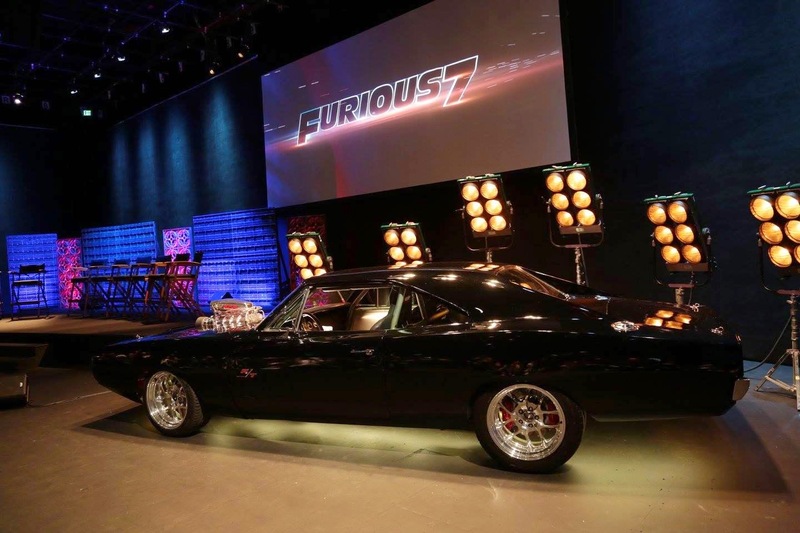 The fans of Furious 7 certainly looking forward to what cars will be on display in the latest sequel that will be released next April 2015. Certainly there are the Dodge Charger as the main actor flagship car, Vin Diesel. Dominic Toretto is known as the lover of the American muscle cars. 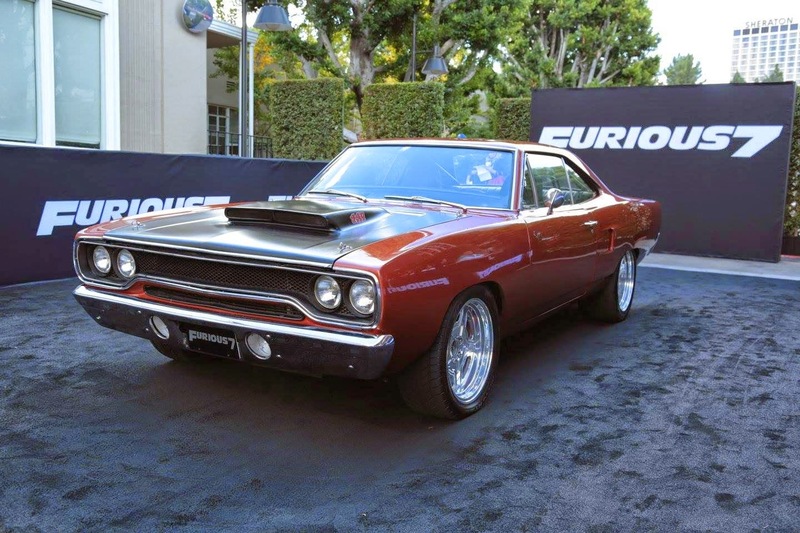 Dodge Charger has emerged since the beginning of the film, and again will be the Toretto's flagship car in FF7. 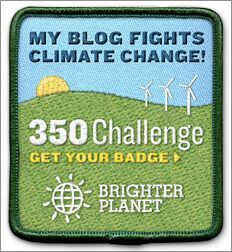 Beside the Charger, the latest version of the Dodge Challenger will be performing also. 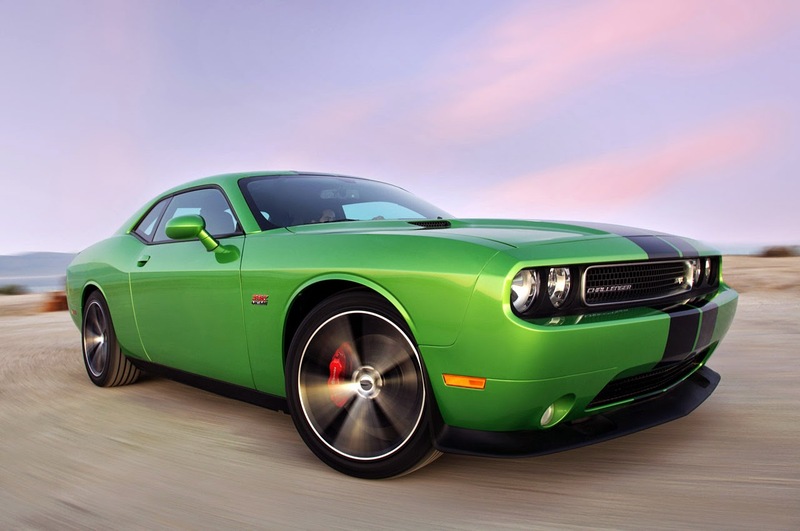 Dodge Challenger SRT8 has appeared in Fast Five whose driven by Toretto at the end of the film. The Japanese cars, ie Subaru WRX STI and Nissan GT-R, also appear. 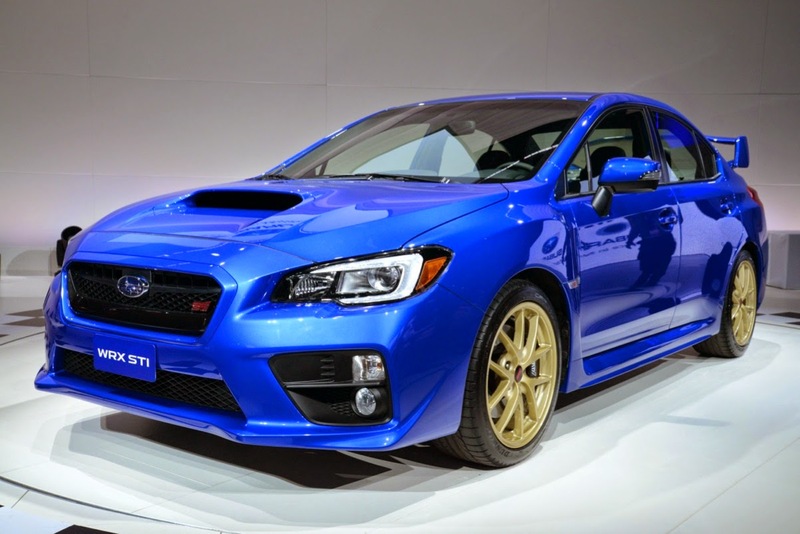 The WRX STI was appeared in the 4th sequel that released of 2009. On that time the Subaru WRX STI driven by Brian O'Conner (the late Paul Walker) to challenge the Toretto car. While the Nissan GT-R often appear in this movie. Still remember the early scenes Fast Five when Brian and Toretto racing each other to see the birth of the Brian's first son? At that time Paul Walker drove the GT-R. Reportedly, the GT-R has become one of the favorite cars of the late Paul. 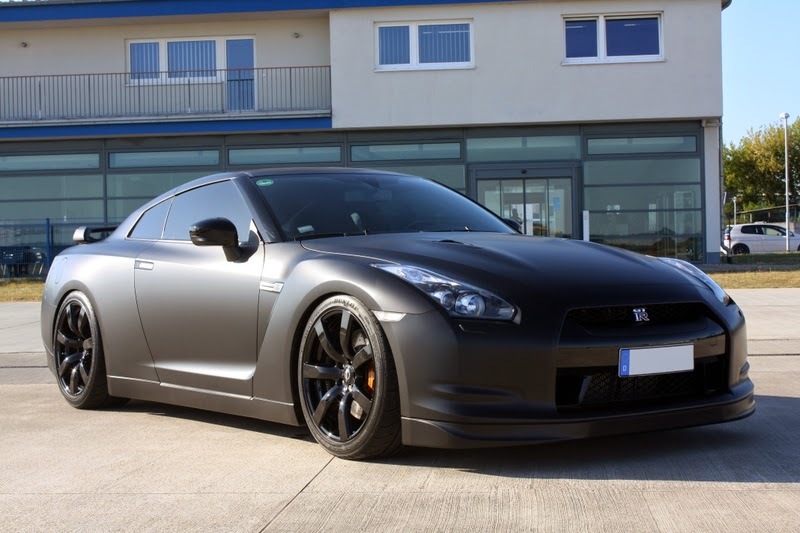 In FF7, the GT-R version that will appear is the All-black Nissan GT-R R35. 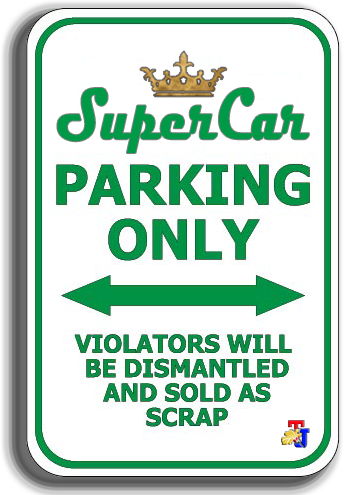 Two other supercars that will appeared are the Bugatti Veyron and Lykan Hypersport. The Bugatti Veyron would all have been familiar with that name. 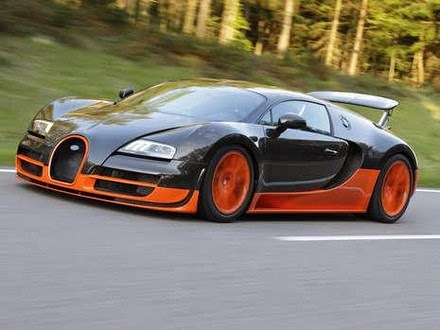 Veyron is still one of the fastest cars in the world. 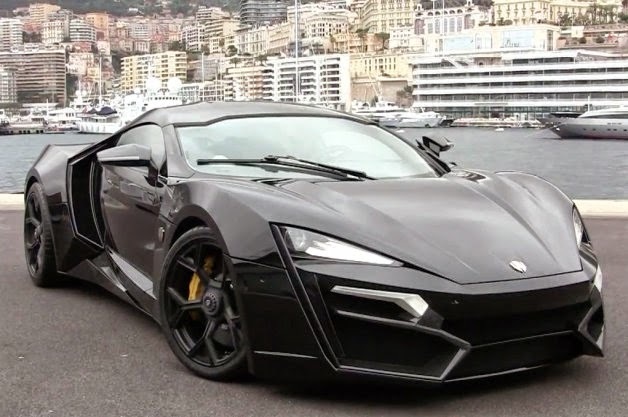 While Lykan Hypersport is a new supercar from the Middle East designed by W Motors. Lykan using a six-cylinder boxer engine developed by a Germans company, RUF Automobile.